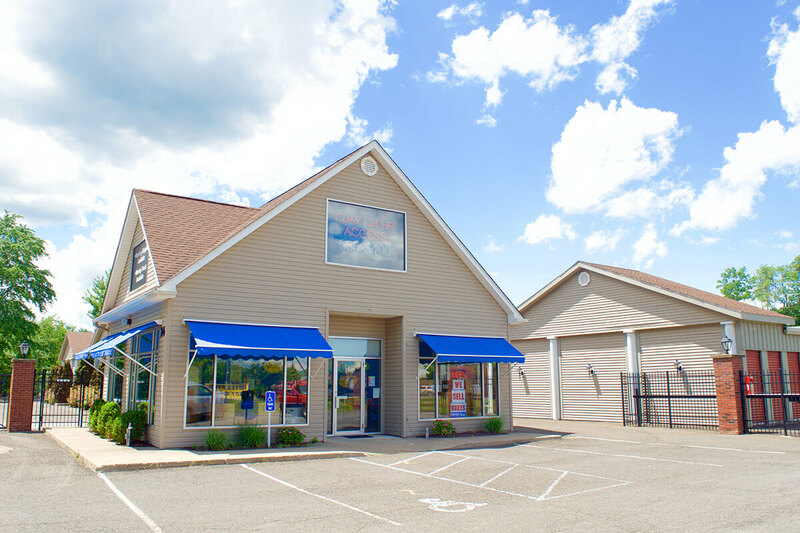 With 14 convenient locations throughout Dutchess, Orange and Ulster counties, we’ve got the space you need. 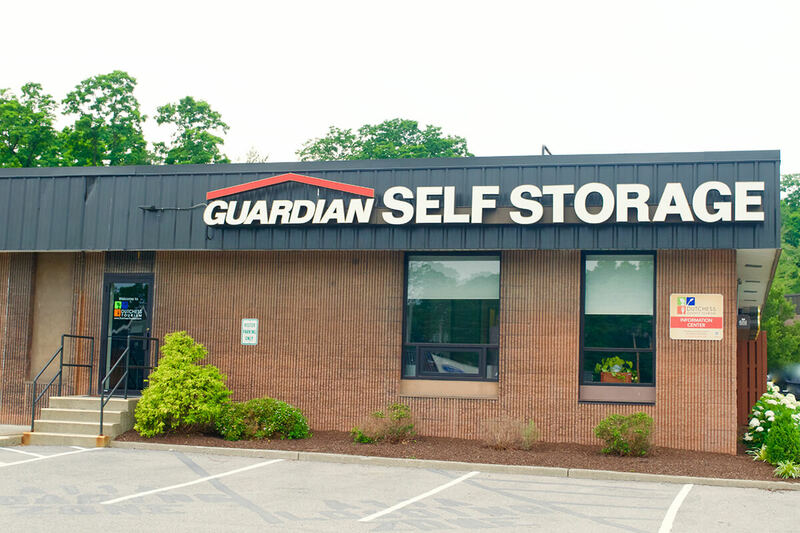 Find information below on any of our locations throughout the Hudson Valley. 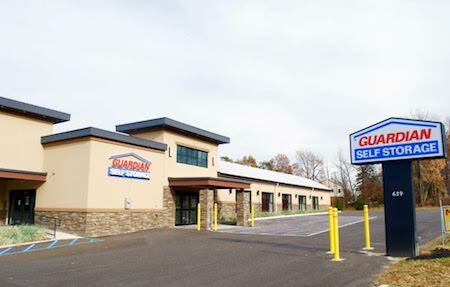 Our newest location now open in Beacon! Convenient to Monroe, Washingtonville, Blooming Grove & Goshen. 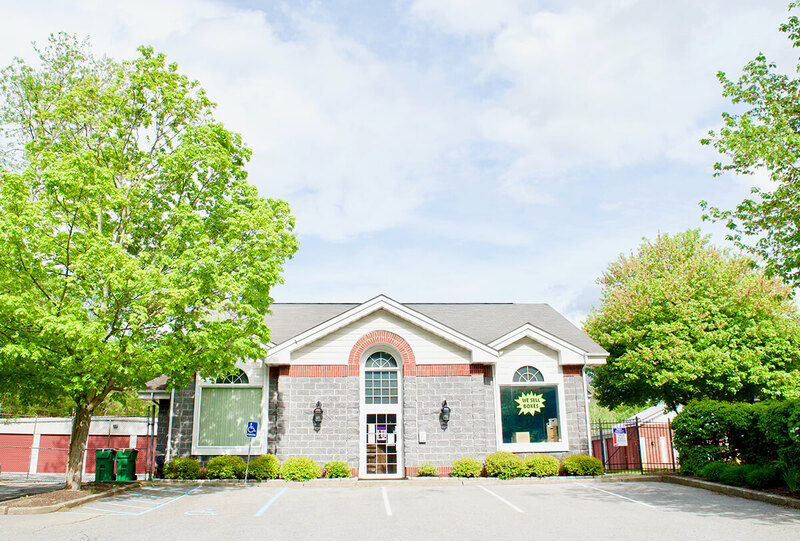 Conveniently located on Route 9 across from Lawrence Farms, home to Talbots and Farm to Table Bistro. 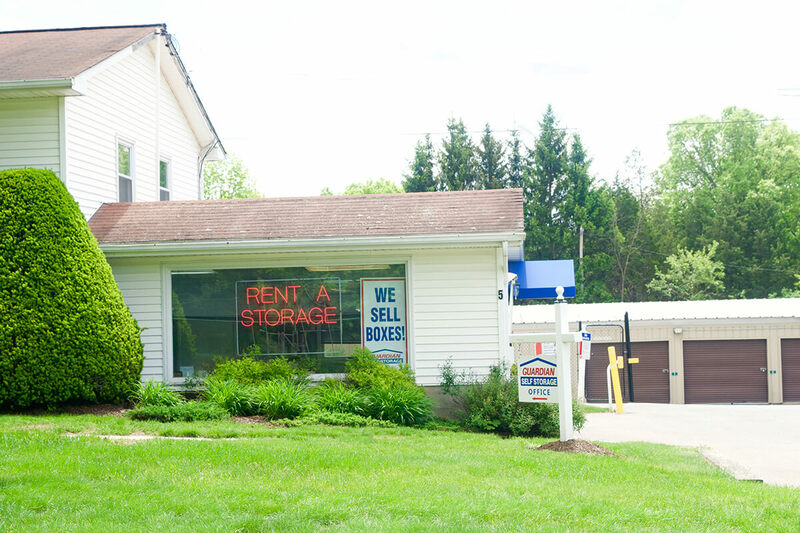 Conveniently located on the corner of Route 9W and the Mid-Hudson Bridge in Highland. 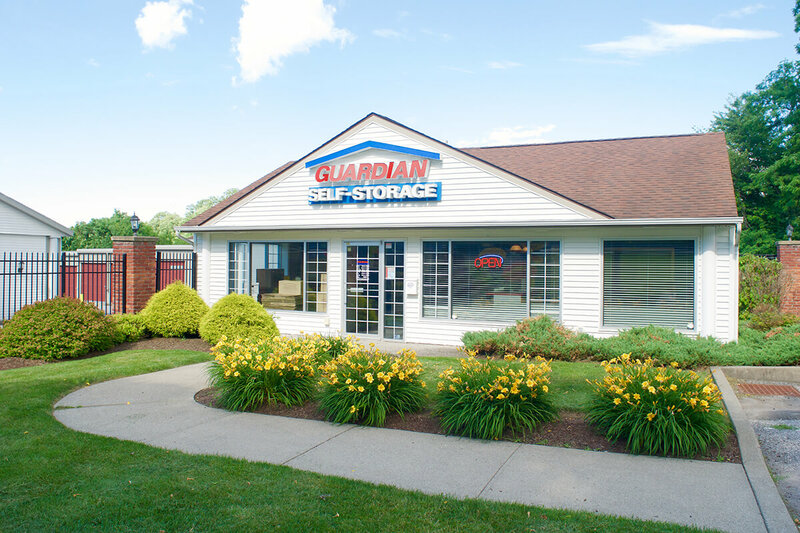 Located in beautiful historic Hyde Park, conveniently located on Route 9. Well suited to the beauty of the area while maintaining affordability and easy access. 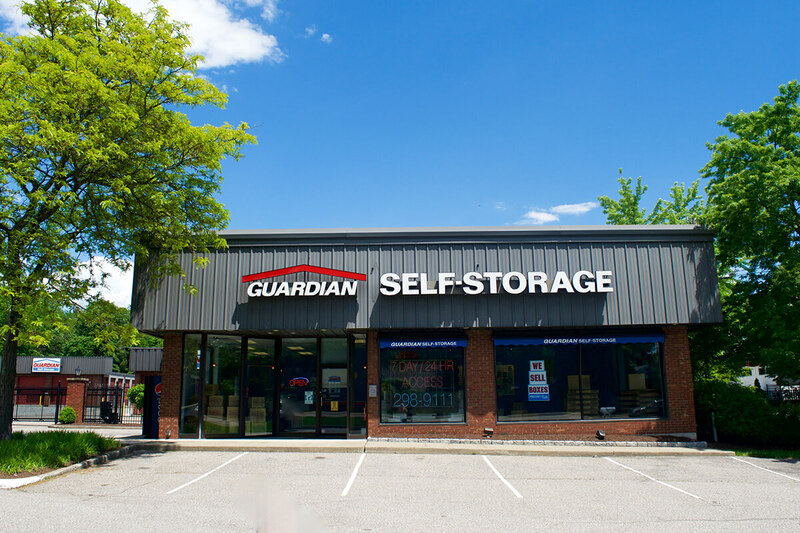 Conveniently located on Route 300, next to Wal-Mart and the Hudson Valley Federal Credit Union. A short driving distance from Beacon, New Windsor, Stewart Airport, Orange Lake, Chelsea, Middle Hope and Gardnertown. 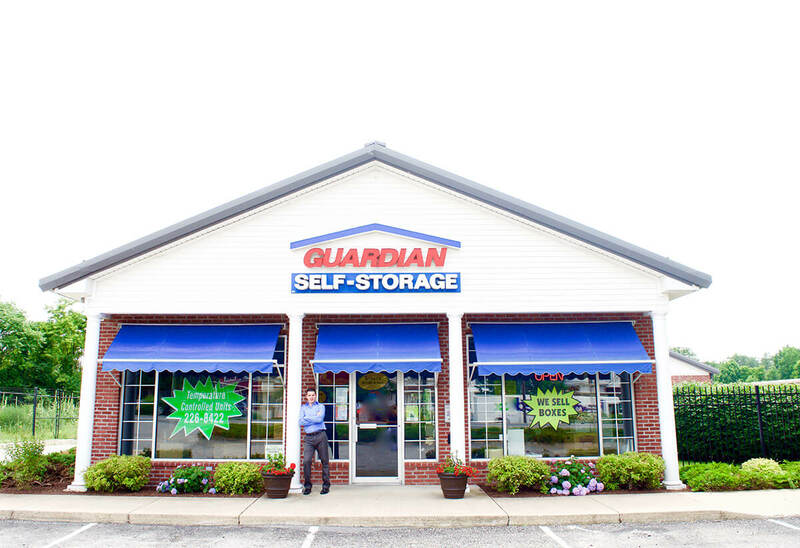 Conveniently located just north of Route 32 & Union Ave. intersection. Look for us next to between Quick Check and Ivana’s Cucini. 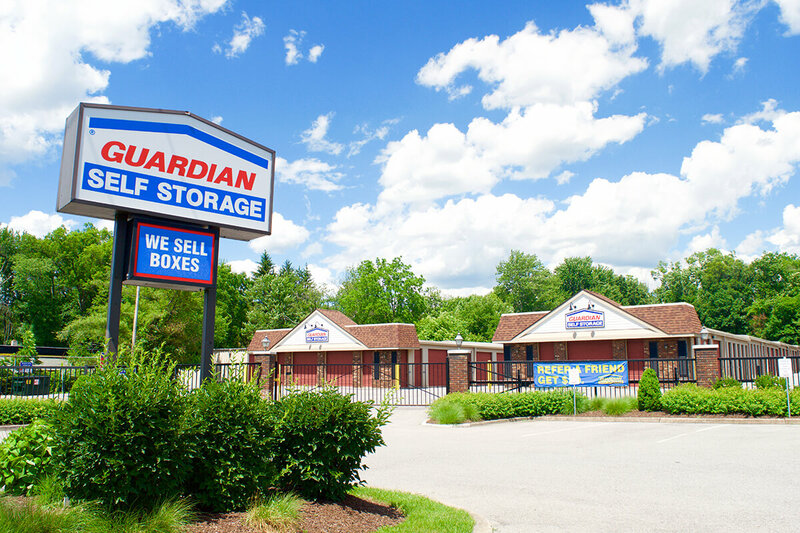 Located just outside the charming village of Pleasant Valley, right on Route 44. 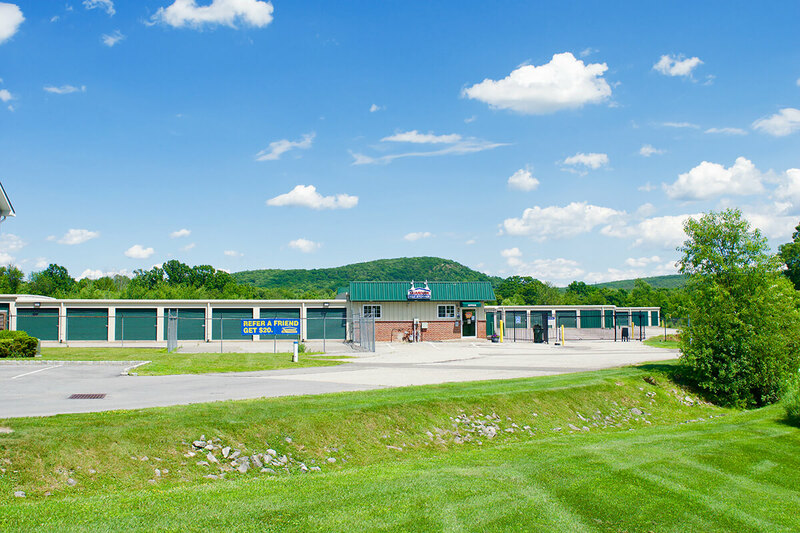 Just minutes from the Taconic Parkway, we are an easy drive from Millbrook, Dover Plains and Salt Point. 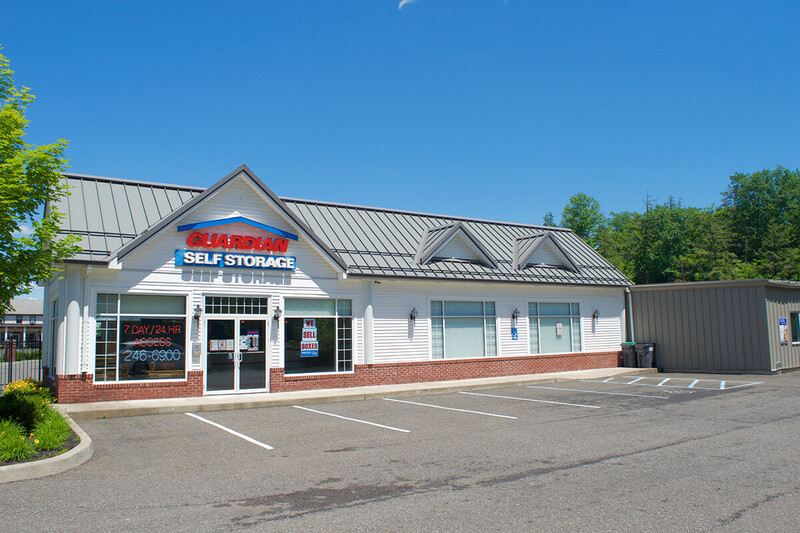 Located off Route 9, directly behind Red Lobster. 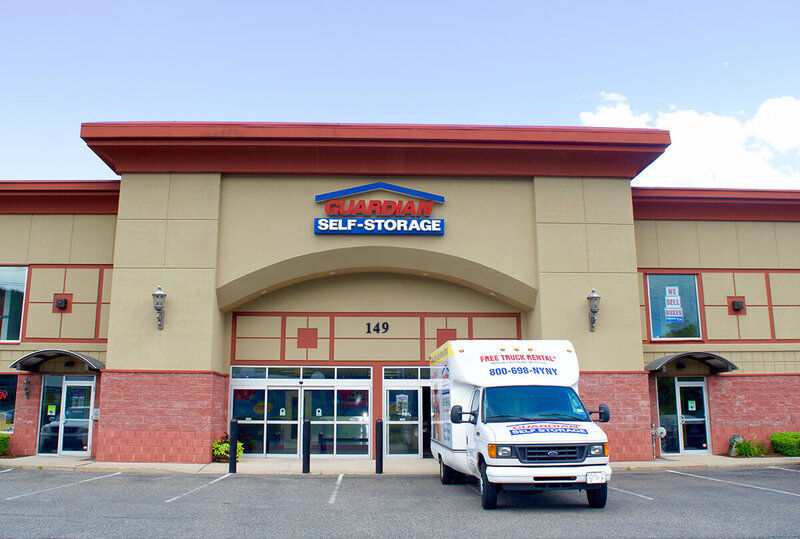 This property offers climate controlled storage with two loading docks for easy loading and unloading, with a great feature of large turning radius for bigger trucks. Across from the Summerlin Plaza on the corner of Route 376 & Lake Walton Road. Just minutes from the Taconic State Parkway. 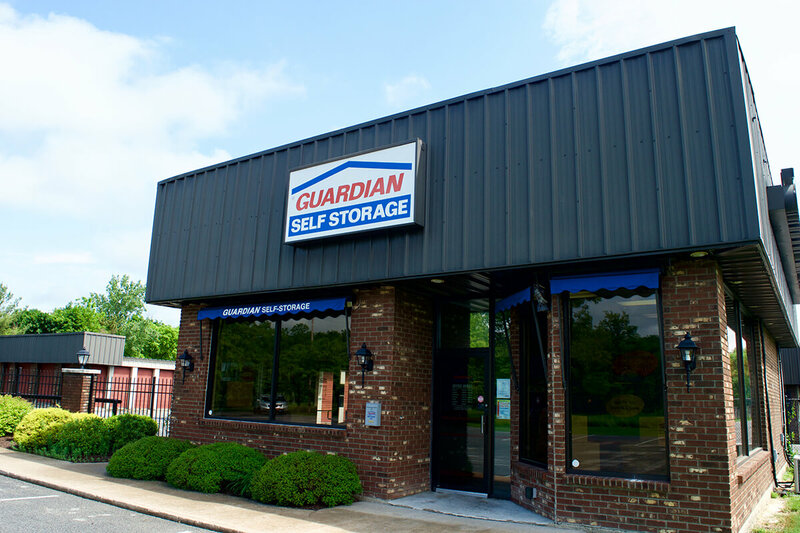 Right on Glasco Turnpike, convenient to Woodstock. Just minutes north of the historic business district of uptown Kingston, on Route 9W, next to From Europe to You. Next door to Dimartino Motorsports, just inside the village line on Route 208. Convenient to Maybrook, Montgomery, Newburgh and Middletown. 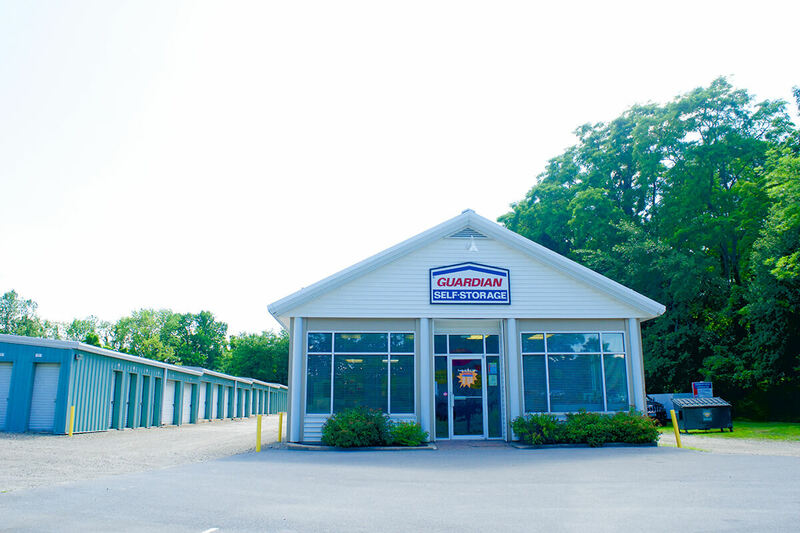 Centrally located on one of the main thoroughfares in the area, you can get here within minutes from the village of Wappingers, Poughkeepsie or Fishkill. This charming property is centrally located between the picturesque villages of Warwick and Sugarloaf, right on Kings Highway.